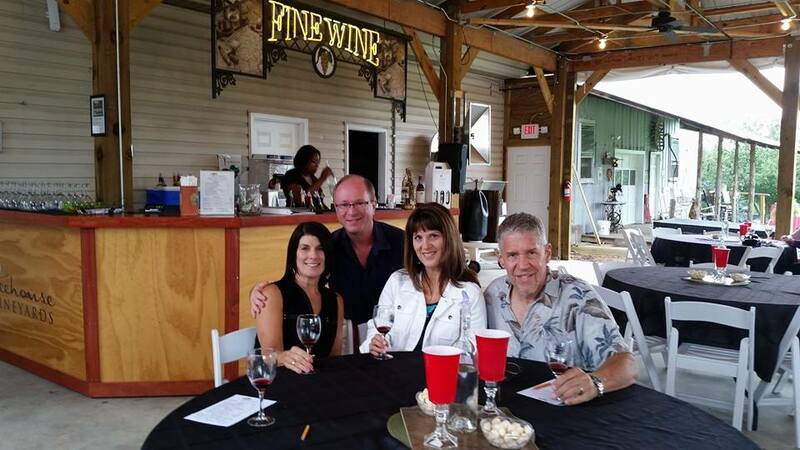 Tango North America > About > Uncategorized > May Triple-Play of Events in Charlotte, NC! 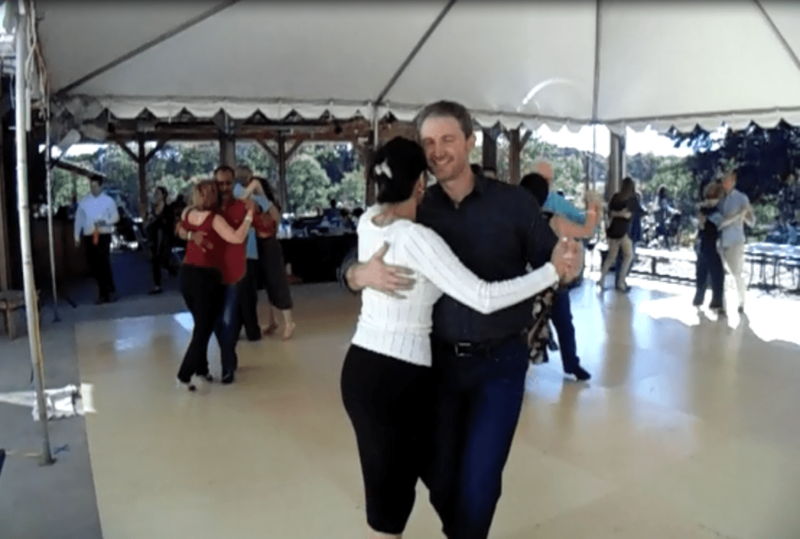 Charlotte’s active Tango community has three great events May 19-21. Alicia is a well-known teacher of tango and is a protege of Alicia Pons. 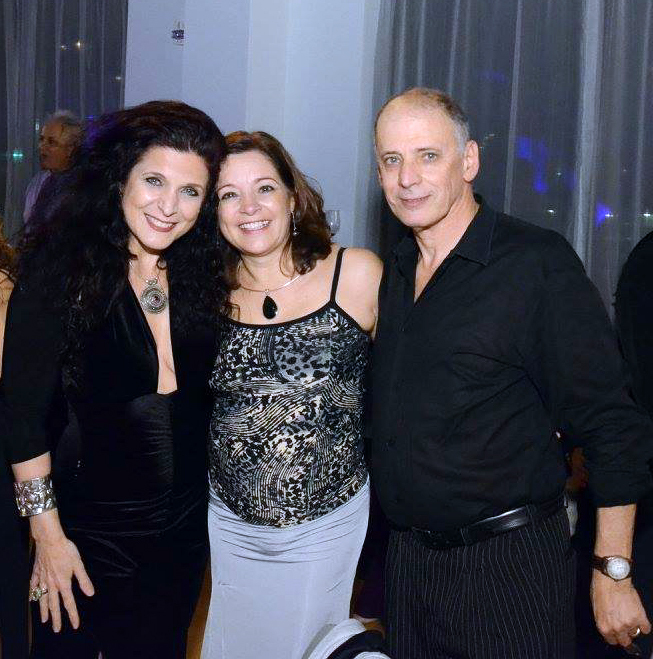 Tango Mio is always working hard to enrich the Tango Community in Charlotte. We are at it again with another extraordinary event in a weekend that promises to leave goosebumps even after you get home. The renowned Tango instructor Alicia Rico Lazarowski will be sharing her life-long tango wisdom and experience with all Tango Chicas here in Charlotte. She is recognized with her silk, cadence dance style, delicately smooth walk, her elegant posture, and her abilities to capture the room with just her presence – creating a seductive mix with her hypnotizing milonga and sensual tango. Ladies Only Class... We invite all ladies who wish to enrich their dance to this beneficial and unique opportunity! 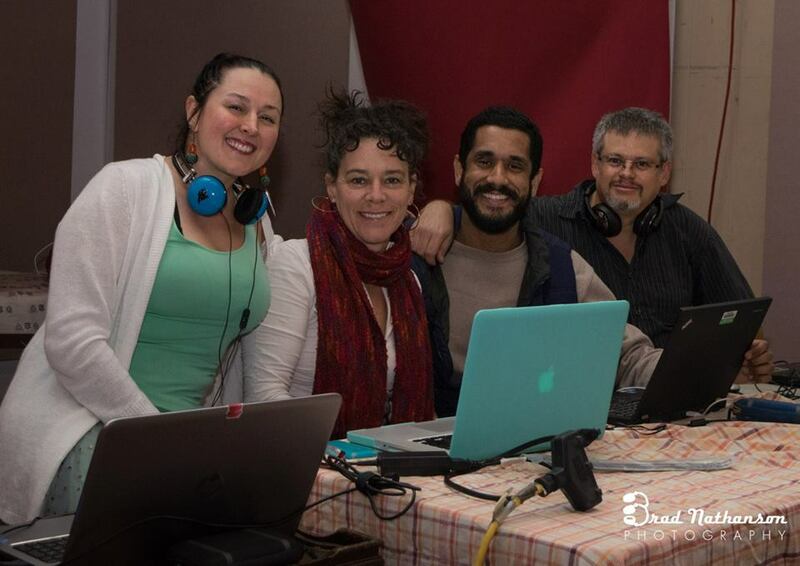 We will have a workshop and then a special milonga with her husband, Eduardo Rincon, as DJ until 1:00am. All this we’ll be happening in a wonderful and lovely place…LYNN’S DANCE CLUB. For more details and to RSVP. Greg and Zoe are famous in the area for their musical tastes and this promises to be an excellent alternative milonga. Location, Morehouse Tavern in Uptown Charlotte. Plenty of free parking. Guest DJ, Mike Eblen. Depending on the weather, we’ll be outside on Mark Mindel’s portable dance floor, or inside the Tavern. Photo: DJs Zoë Lechucita, Karen Jaffe, Julian Ingram and Greg Gershowitz, Zoe and Greg will be DJing this event along with guest DJ Mike Eblen. A truly unique setting for a milonga! 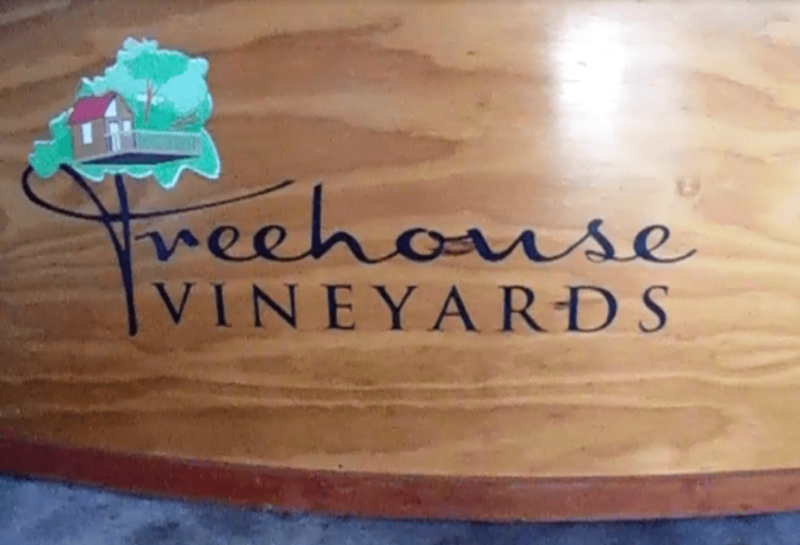 Treehouse Vineyards is a working vineyard with tours, wine-tastings and a real tree house where you can sip wine and watch the proceedings! Mark Mindel will be setting up his amazing portable dance floor for a perfect dance surface. He’s also an outstanding DJ.